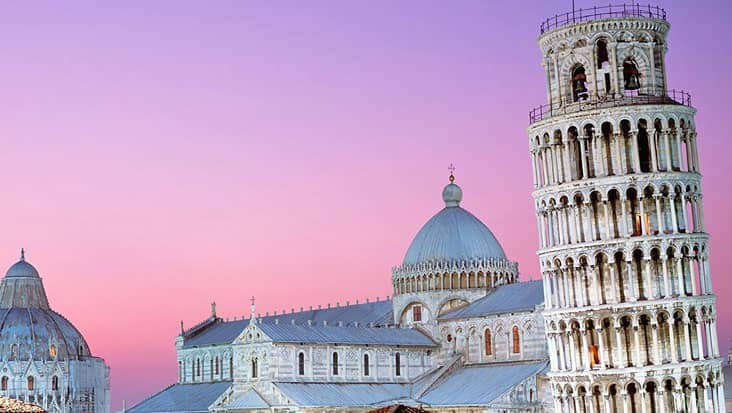 Examine the Countryside Decorated with Majestic Gardens & Vineyards during Florence to Siena and The Chianti Area Tour in Luxurious Mercedes Vehicles. 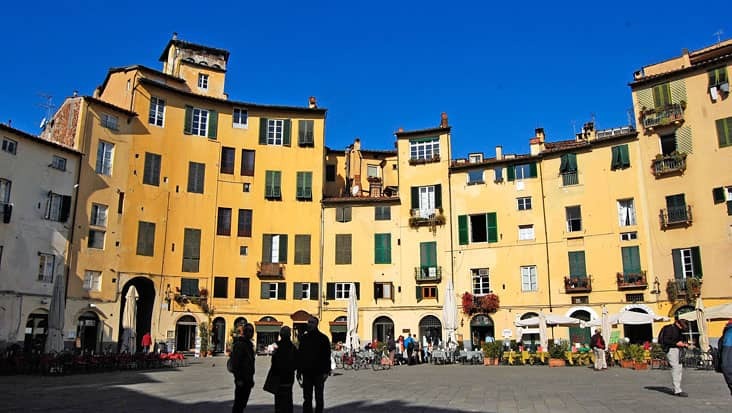 The northern regions of Italy are very appealing in terms of art, history and culture. 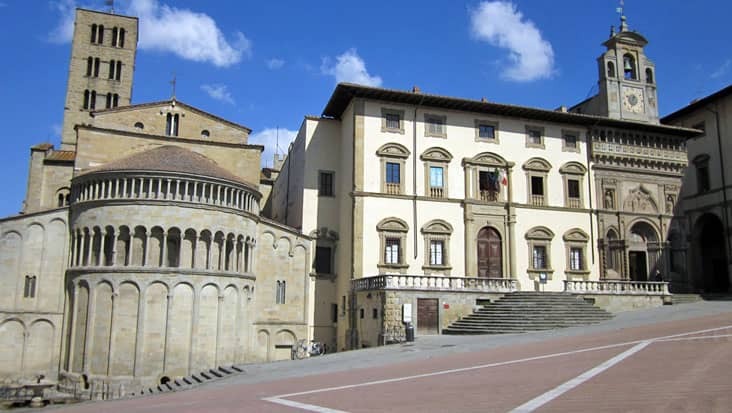 You can start your tour from the beautiful city of Florence. This region is full of medieval structures and monuments. You can enjoy a road trip in luxury cars by accessing our service. 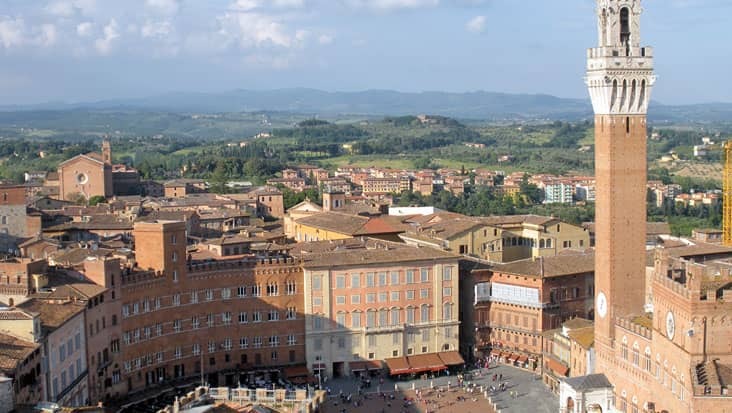 Florence to Siena and The Chianti Area Tour will be covered in supreme leisure. The duration of the tour is eight hours and this tour can be accessed on all days that too at attractive rates. 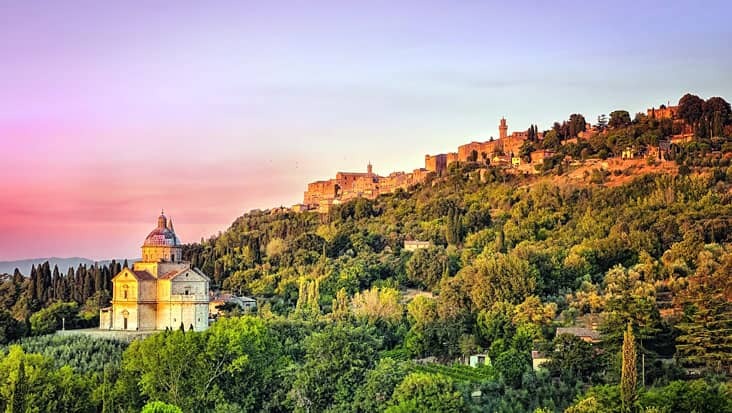 The Florence to The Chianti Area and Siena Tour is known to surprise you with every passing mile. 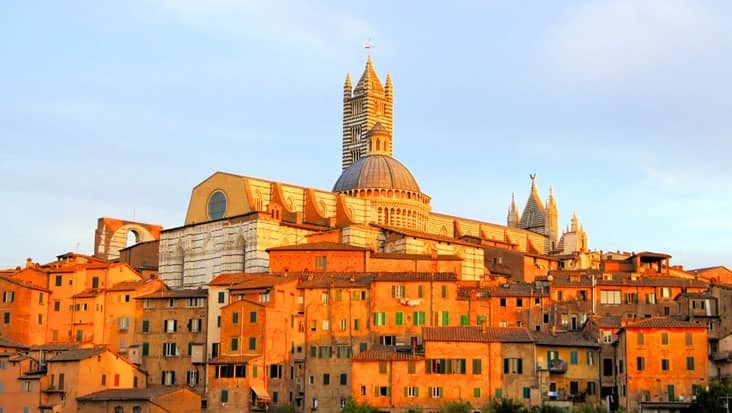 Siena is a well-known area which has preserved its medieval greatness. 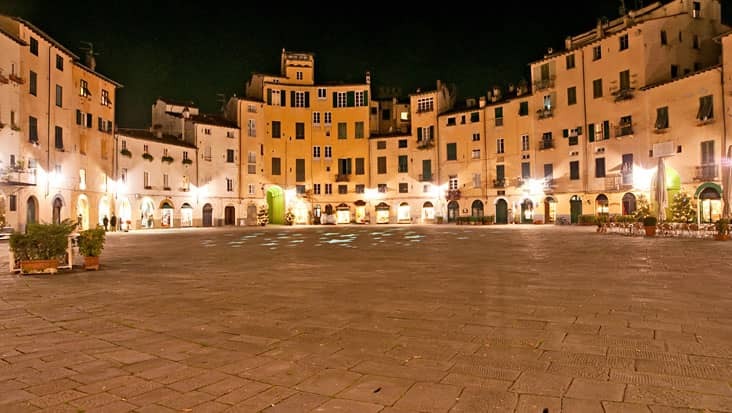 Tourists visit this place so as to absorb the soothing atmosphere and vibrant mosaics. The Cathedral present in this area is made out of black and white marble which is quite amusing. Moreover, the statue of Mary Magdalene is another popular landmark in this area which should be visited. 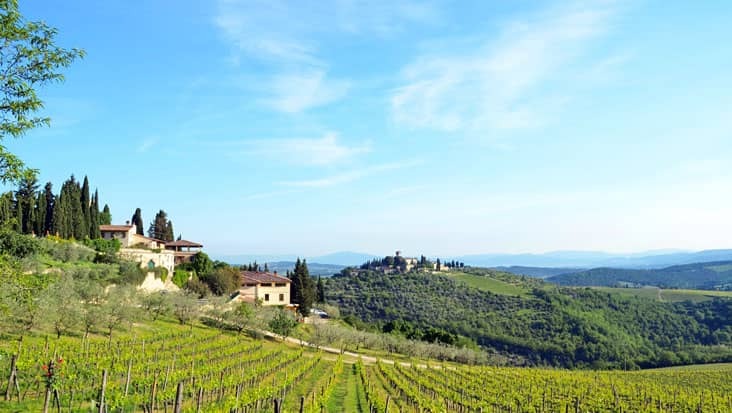 Chianti Region is a typical countryside area which has a pleasant setup. 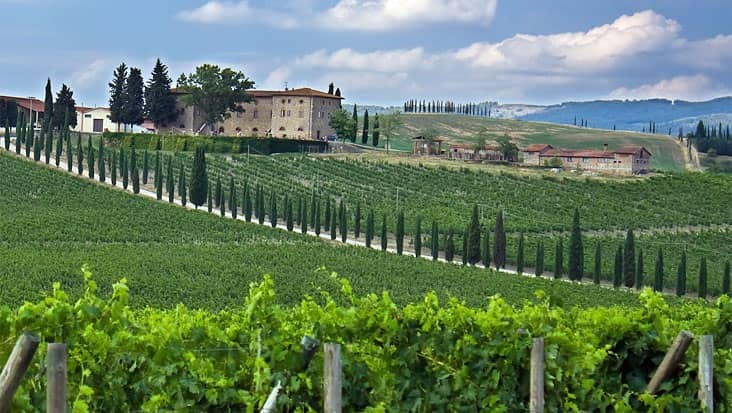 The lovely Wine Road will be crossed during this journey which is preferred by travelers. 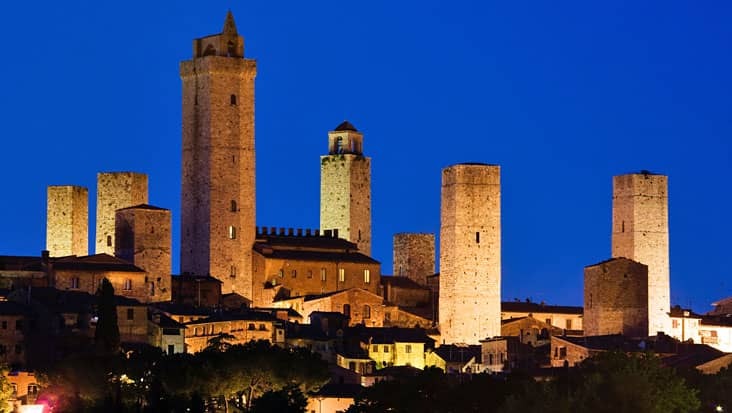 You will be comfortably toured to the San Francesco convent, Castle of Verrazzano and Santa Croce church. The chauffeur will make sure that you are well informed about the different highlights which are covered in this journey. We possess English-speaking chauffeurs who can easily interact with foreign tourists. These drivers hold good knowledge about the local areas which proves as an advantage for finding quick routes. For this tour you can hire a private guide. But do keep a note that, the charge for hiring this driver is not included in the trip cost. This journey will be smoothly travelled in luxury vehicles such as Mercedes and VW. You can select a car of your choice that suits your preference. There are S-Class and E-Class sedans along with V-Class minivans. We also own VW minivans that are quite elegant and spacious. The tour cost depends mainly on the ride you select. It also relies on the number of passengers travelling. 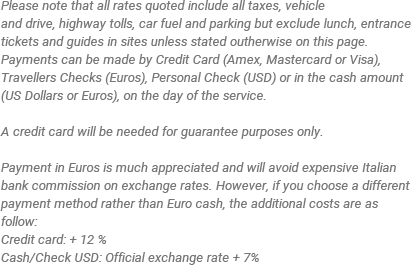 Fuel expense, toll taxes and parking charge are also included in the package amount. Comfortable walking shoes are suggested for this tour. 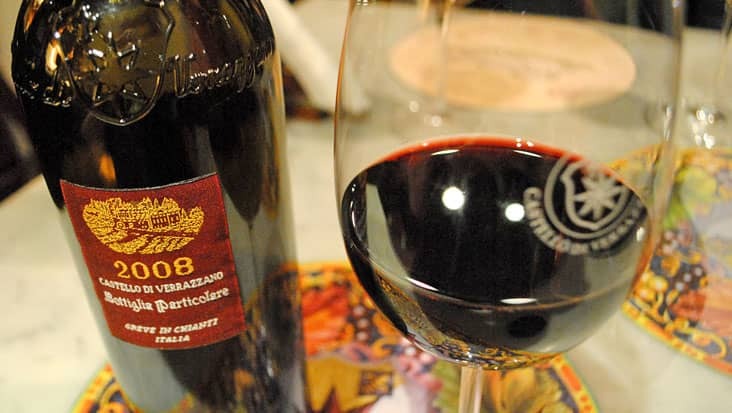 On Sundays we will take you to visit the Fattoria di Montagliari instead of the Castello di Verrazzano. 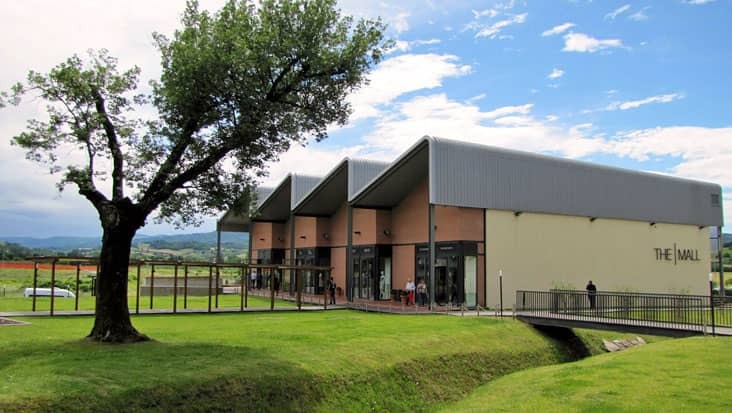 Wine tasting at a fee. Wine Tasting Fees are NOT included in the listed tour price. Get latest updates right in your inbox. ©2019. All Rights Reserved. Benvenuto S.C.A.R.L. * First Name field is required. * Last Name field is required. * Confirm Email field is required. * City field is required. * Street field is required. * Province/State field is required. * Country field is required. * Postal Code field is required. * Phone field is required. * Referral field is Required. * Other field is Required. Italian Law 675/96 - enacted by the Italian President of the Republic to conform to Directives from the European Community - safeguards the privacy of the personal details of people and other subjects. To the purposes of Section 10 of this Law, we would like to remind you that the information you provide when subscribing to our reserved area will only be seen by Benvenuto S.c.a.r.l. Excursion staff and related companies. They are the only people authorized to use your details and solely for the purposes of sending you our updates from the site, booking confirmation, receiving info you required or having right to access the reserved area. Benvenuto S.c.a.r.l. Excursion owns all the information it receives and can be contacted at [email protected] As for the Section 13 of the above Law, at any moment, and completely free of charge, you can consult, modify or cancel your personal data, partially or in full contacting us at the above mentioned email address. * Please enter phone number. * Please enter number of passengers. Italian Law 675/96 - enacted by the Italian President of the Republic to conform to Directives from the European Community - safeguards the privacy of the personal details of people and other subjects. To the purposes of Section 10 of this Law, we would like to remind you that the information you provide when subscribing to our reserved area will only be seen by Benvenuto S.c.a.r.l. staff and related companies. They are the only people authorized to use your details and solely for the purposes of sending you our updates from the site, booking confirmation, receiving info you required or having right to access the reserved area. Benvenuto S.c.a.r.l. owns all the information it receives and can be contacted at [email protected] As for the Section 13 of the above Law, at any moment, and completely free of charge, you can consult, modify or cancel your personal data, partially or in full contacting us at the above mentioned email address. I agree according to the D. Lgs. 196/03. * Please enter city name. * Please enter country name. * Please select your time zone. * Please enter best time to be called back.